The Central European capitals of Prague. 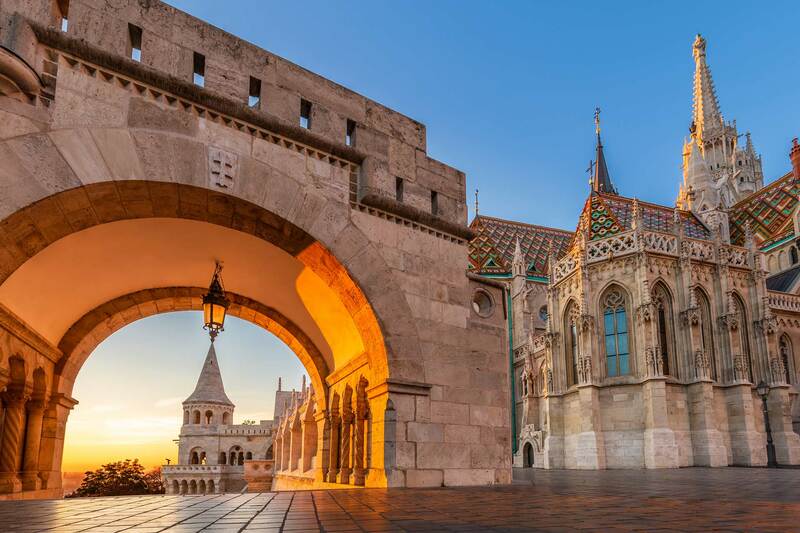 Vienna, Budapest and Zagreb offer an incredibly rich variety of art treasures, dating to the Middle Ages, Renaissance, Baroque and modern times. On this-15-day tour you will explore these historic cities, enjoy delicious cuisine and listen to beautiful music. You will also explore nature, visiting the stunning Plitvice Lakes National Park. 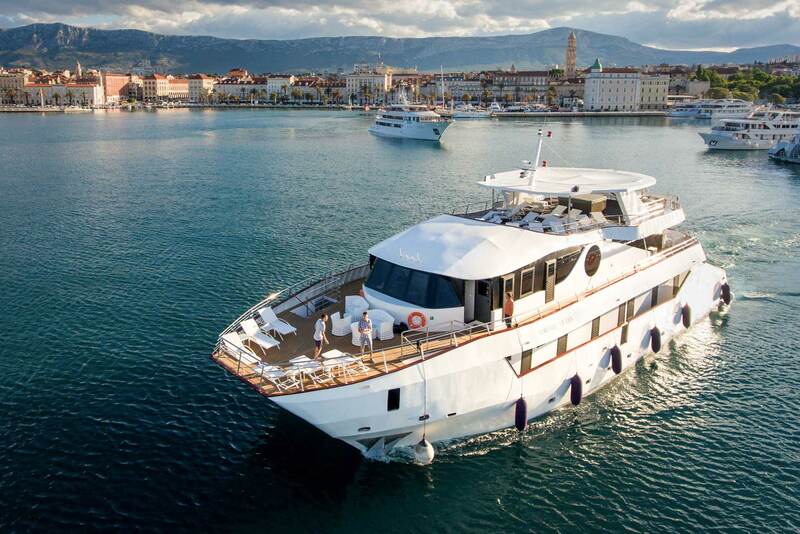 To top it all off you will enjoy a weeklong cruise, on board a small luxurious ship exploring a host of beautiful places in Croatia along the shimmering Adriatic Sea. Upon arrival we are met and transferred to our hotel. There’s time to relax before meeting our fellow travelers and Tour Director for a Welcome Dinner. Today we head to Vienna, the "City of Waltz." After our arrival we have plenty of free time to begin exploring Austria’s lovely capital on our own. The Historic Centre of Vienna* developed from early Celtic and Roman settlements into a Medieval and Baroque city, the capital of the Austro-Hungarian Empire. It played an essential role as a leading European music centre, from the great age of Viennese Classicism through the early part of the 20th century. Today we journey to Budapest. 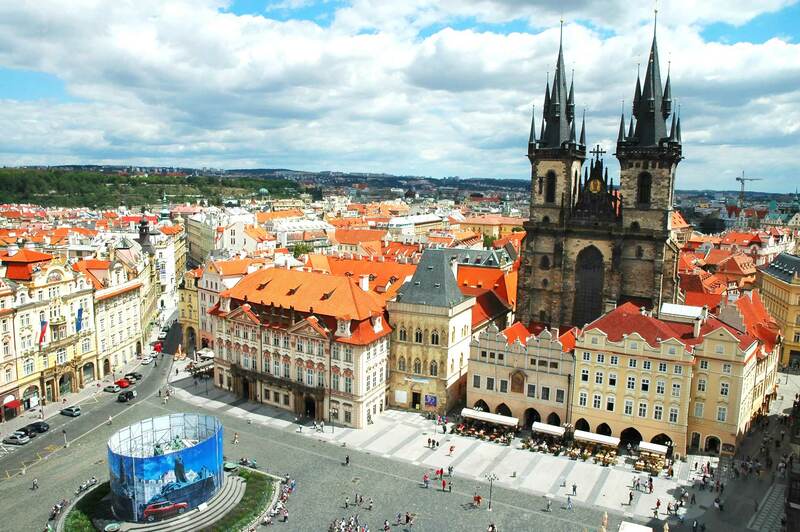 The afternoon we are free to explore this fascinating city, which features the remains of monuments such as the Roman city of Aquincum and the Gothic castle of Buda, which have had a considerable influence on the architecture of various periods. It is one of the world's outstanding urban landscapes and illustrates the great periods in the history of the Hungarian capital. We journey along the banks of the Lake Balaton, cross the border into Croatia and head to Zagreb. 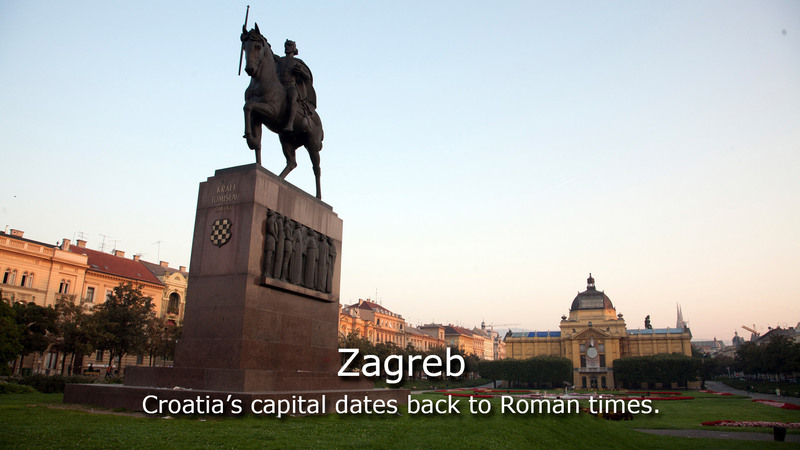 An afternoon sightseeing tour of Croatian capital will take us through the historic Upper Town. See St. Mark’s Church, the Cathedral, Parliament and the Government Palace. We enjoy our dinner at our hotel. We journey south to visit the Plitvice Lakes National Park*. The waters flowing over the limestone and chalk have, over thousands of years, deposited travertine barriers, creating natural dams which in turn have created a series of beautiful lakes, caves and waterfalls. We enjoy the breathtaking scenery of this natural wonder with its 16 terraced lakes surrounded by wooded mountains and lush vegetation. We then head to Split and the port to embark on our ship. 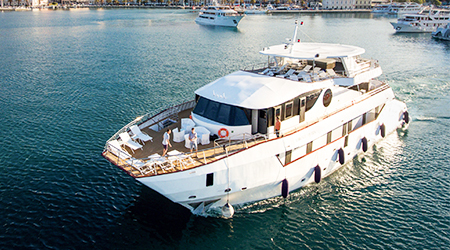 We meet our fellow travelers and our Cruise Manager later at an on-board Welcome Reception. 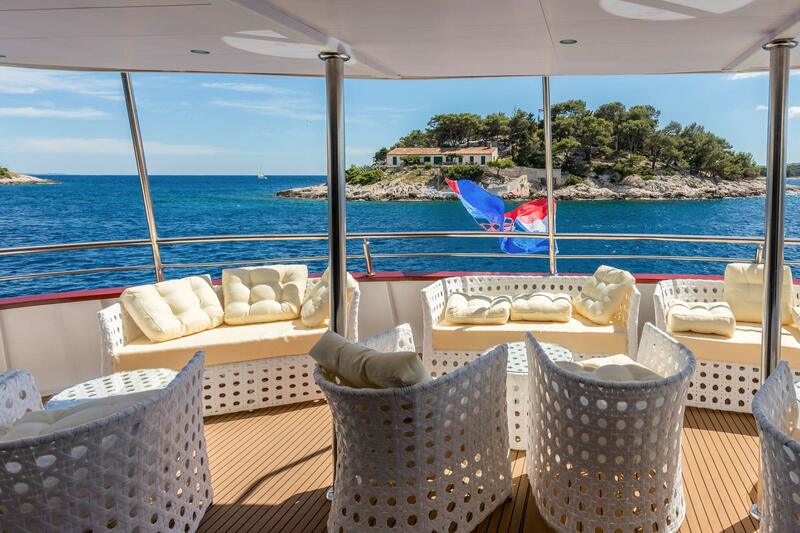 (*) Jun 8: operated aboard M/S Adriatic Queen in main deck cabin. 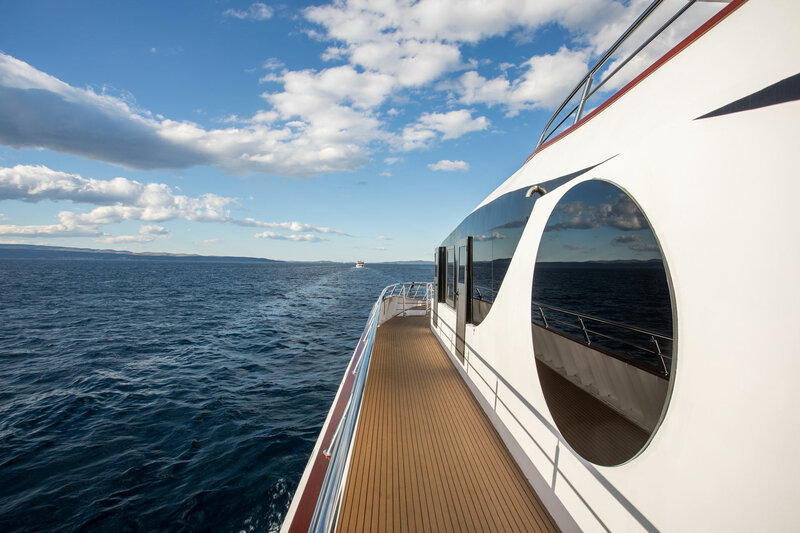 (**) Aug 31: operated aboard M/S Freedom & M/S Adriatic Queen. 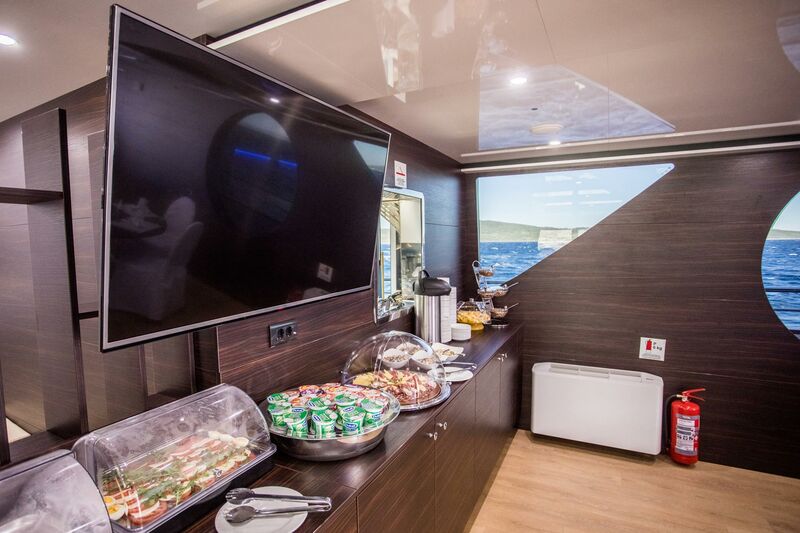 • Jun 8: operated aboard M/S Adriatic Queen in main deck cabin. • Aug 31: operated aboard M/S Freedom & M/S Adriatic Queen. • This tour is not part of our small group journeys. Please contact us for other tours within the same region.